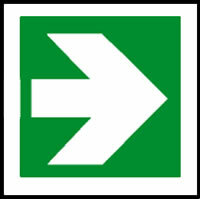 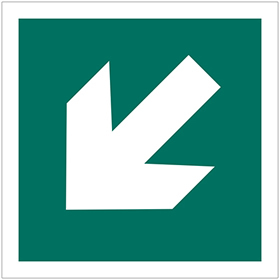 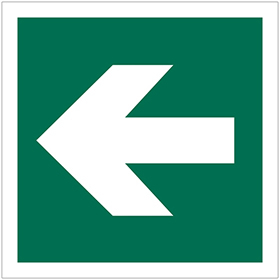 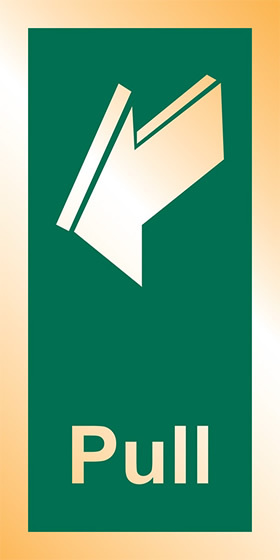 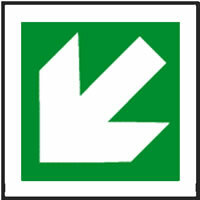 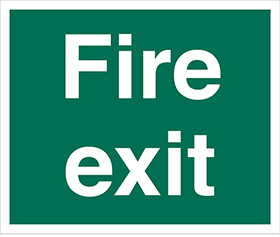 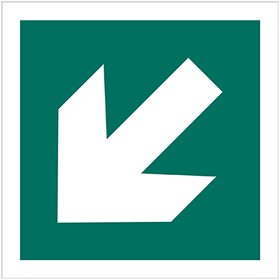 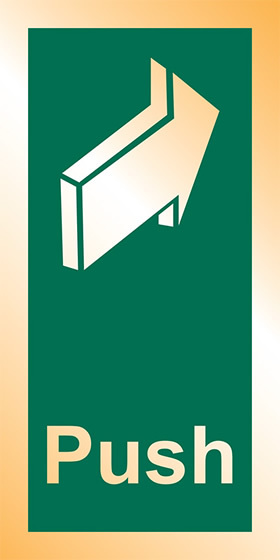 UK fire exit signage such as arrow signs supplied through the UK. 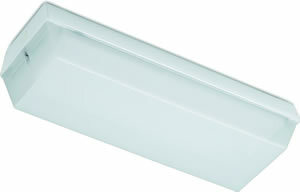 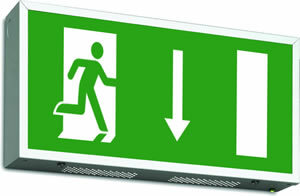 Login for fire exit signs service. 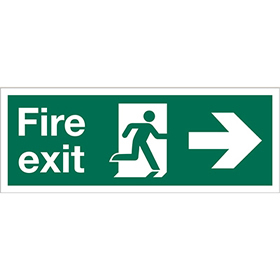 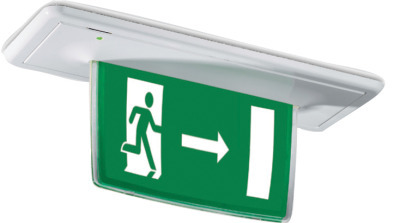 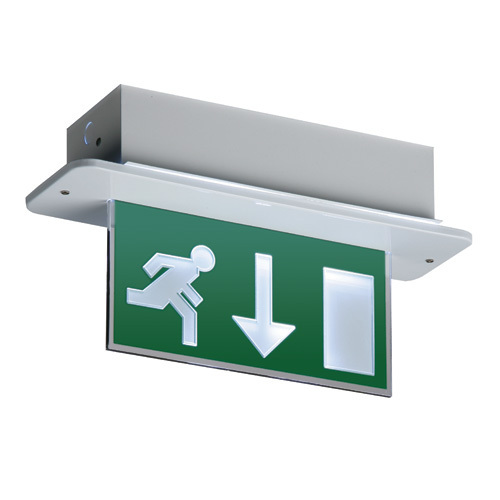 Competitive suppliers of fire exit signs with an arrow or a running man, keep clear fire exit signs and fire exit only signs. 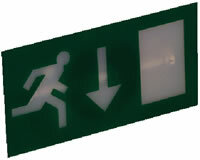 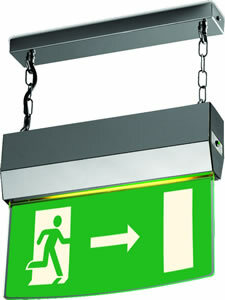 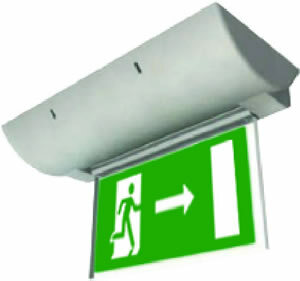 By offering loyalty discounts our regular clients have saved money on fire exit signs by using a 1 stop graphics service.